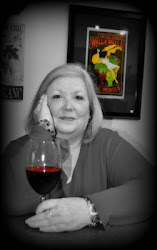 Wild Walla Walla Wine Woman™: Witchy Women Sleuths Loving Washington and Oregon Wines. Writing About Wines of the World and the Walla Walla Valley. The original Walla Walla Wine Blogger since 2005. Wild Walla Walla Wine Woman blog has slowed down a bit, but that's okay. I also own another blog, Passementaries that let's me be creative and share things I enjoy beyond wine - and most of all, there is no pressure. It's certainly not a barn burner in readers like my original W5 blog that went off the charts, but I love the freedom of Passementaries. Soon to be released is the Lost Restaurants of Walla Walla published by Arcadia Publishing and History Press. This press also published my Wines of the Walla Walla Valley: A Deep-Rooted History. And - - I took on another project. A "cozy" murder mystery series by "Catherine Wright." Witch Way to Amethyst Bay is a very different style of writing for me - it's fiction. In these crazy upside-down times, it's been a nice escape to visit the little town of "Amethyst Bay, Oregon." So why would a wine lover want to read a fictional book about women sleuths who has a bit of power under their sleeves? 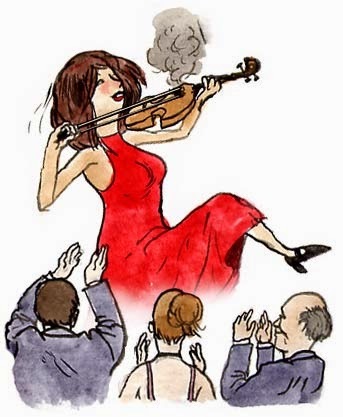 Well, these women happen to love drinking wine. One of the sleuths owns a deli/grocery which has a wonderful wine selection and hangs with a wine distributor. Wine shows up at every meal and special dinners. 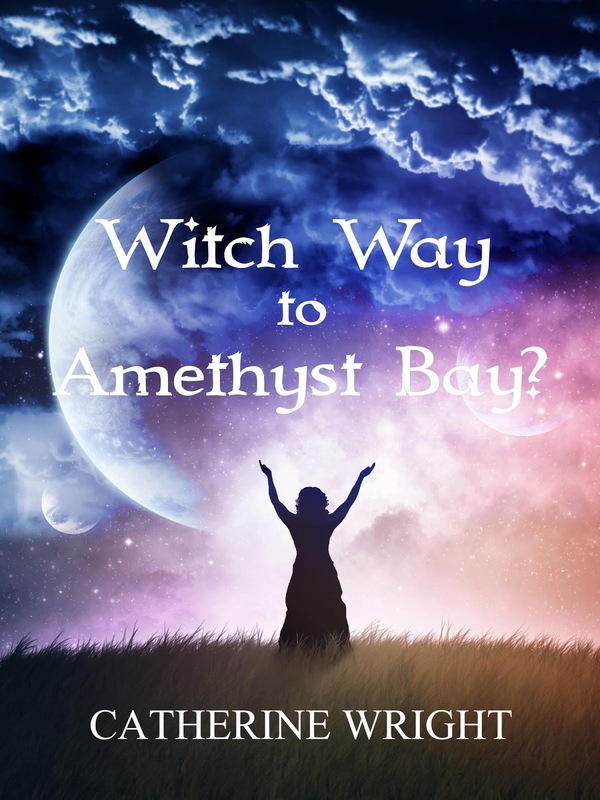 Currently the book, Witch Way to Amethyst Bay? is on Kindle e-book (no problem if you don't have a Kindle, as the apps are free and easy to download on phones, tablets, and lap and desktops). Hopefully in the next five to 10 days, the book will be available in paperback. If you enjoy the read, please kindly leave me a review. Thanks ahead of time.